As part of efforts to tackle Nigeria’s unemployment challenge, iCreate Skill Fest 2018 has been launched. The project was designed to serve as a sustainable solution to Nigeria’s high skills shortage and industrialisation. It was launched in Abuja. The inaugural Skill Fest, one of Africa’s biggest empowerment competition was aimed at creating conscious awareness of the importance of skills development. 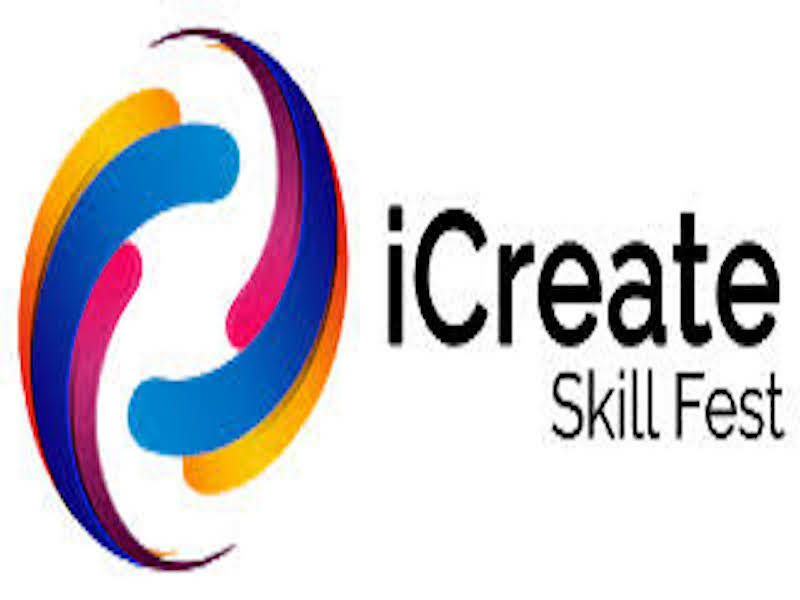 The Chief Executive Officer of iCreate Africa, Mr. Bright Jaja, while addressing journalists in Abuja, said the vocational skills event was also designed as a catalyst to promote the advancement of Technical and Vocational Education and Training (TVET). 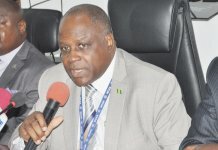 He said, “Over the years, the government has invested considerable efforts on improving university education with insignificant attention paid to technical education. “This dichotomy has reinforced the believe by teachers and parents success is measured strictly by obtaining academic qualifications. “This is the foundation of the problem of unemployment and employability that we have in Nigeria and we need a shift in mind set to change this,” he added. 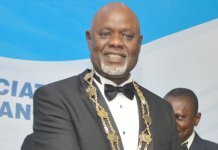 Jaja, noted that the organisation recognised that technical and vocational skills are the bedrock of a thriving economy, stressing that the goal was to influence the government to adopt policies that encourages the study of TVET and the private sector to invest in setting up technical instructions around the country. This edition, according to him would host 150 competitors across 14 skill set including brick laying, tiling, carpentry, plumbing, hair dressing make-up, tailoring, web design among others. Earlier, the Chairman of the Board and the former Minister of Information, Frank Nweke Jr, said that what Jaja had been able to put together was a testimony to the fact that Nigerian youths are not lazy. He noted that certificate do not feed people, skills do, adding that skills is the universal currency of the 21st century.